Get instant savings by purchasing a Running Creek travel package. Just pick out your favorite options and Expedia will do the rest. As much as C$590* can be saved when you book your package deal on Expedia. If you have to change your vacation plans, we'll honor your cancellation request on almost all reservations with no extra fee. Itinerary looking a little thin? Running Creek vacation all booked but unsure what's on the cards when you reach there? Let us assist. Spending time in nature has been shown to be beneficial to both your physical and emotional well-being. Visit Mount Chinghee National Park and enjoy the benefits of reconnecting with the natural world. Still got time to spare? Rathdowney Information Centre & Historical Museum should be your first port of call to answer any questions you may have about your stay. Collect some local maps and brochures and pick up some tips from the friendly staff. There are presently no Running Creek properties listed on Expedia. However, Palen Creek, some 6 miles (10 km) away, has a great range of options available. 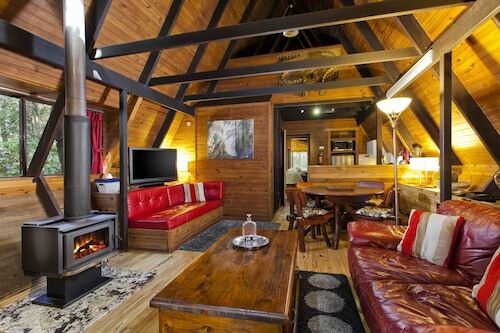 The Barney Creek Vineyard Cottages and Mt Barney Lodge Country Retreat are among the most popular options in Palen Creek. If you're arriving by plane, you'll most likely be hitting the runway at Coolangatta Airport (OOL). Once you've collected your baggage from the carousel and wandered out of terminal, the main streets of Running Creek will be 40 miles (64 km) away. 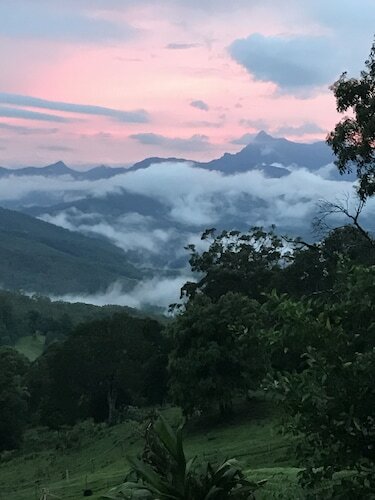 Situated in Canungra, this spa bed & breakfast is within 12 mi (20 km) of Lamington National Park, Glow Worm Caves, and Lamington National Park. Tamborine Mountain Golf Culb and Tamborine National Park Witches Falls Section are also within 12 mi (20 km). Situated in Beaudesert, this motel is within 25 mi (40 km) of Thunderbird Park, Glow Worm Caves, and Mount Tamborine Winery. Cedar Creek Estate Vineyard and Winery and Mount Nathan Winery are also within 25 mi (40 km). 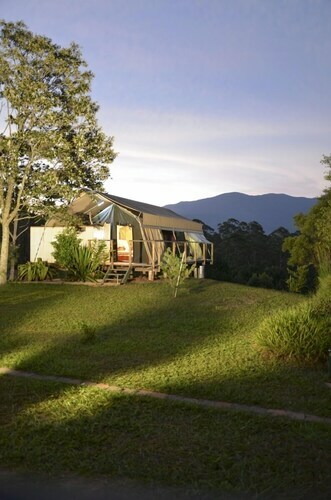 Situated in the mountains, this bed & breakfast is within 9 mi (15 km) of Lamington National Park, Crystal Creek Miniatures, and Springbrook National Park Natural Bridge Section. 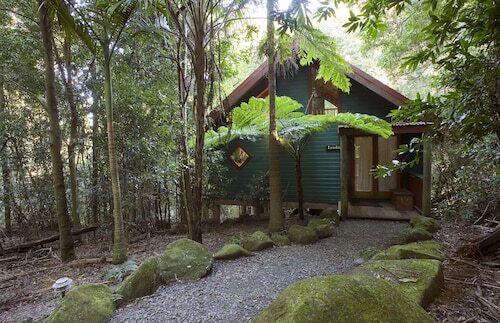 Lamington National Park and ISKCON New Govardhana are also within 12 mi (20 km). 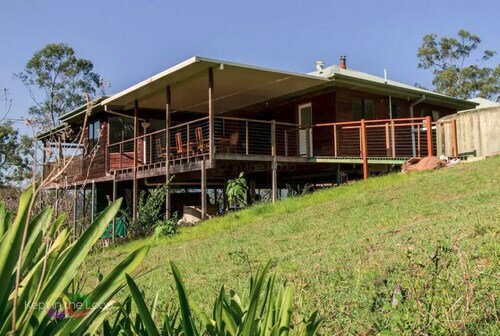 Situated in Mount Burrell, this apartment building is 1.6 mi (2.5 km) from Nightcap National Park and 10.8 mi (17.5 km) from Mebbin National Park. Mount Warning National Park and Nimbin Markets are also within 16 mi (25 km). Mon., 27 May - Fri., 5 Jul.